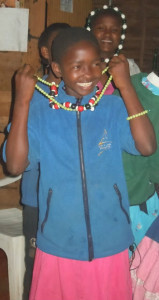 ​Help 8 of Upendo most promising orphaned girls to grow up and become what they dream to become ! They urgently need our support so they may reach Secondary School Level! The cost incurred by a secondary school education is approximately 1000 euros a year. It covers room and board as well as all fees, school supplies, clothes, personal hygiene supplies, medical expenses and everything else the student needs for the entire year. Just 2.74 euros a day ! Esther Gatumbi ; Martha Wambui, ; Jane Njoki ; Pauline Muthoni ; Ann Wangari ; Joyce Mugure ; Veronica Njambi ; Linet Waithira. Sponsoring one of the girls at Upendo School and Children’s Home could be one of the most important decision you ever make ! Only 48% of girls in Kenya attend secondary school. Among orphans, the statistic drops even further. A secondary school education changes lives. Your sponsorship does not just change the lives of the student, but also the Murang’a community, improving the quality of life for everyone – now and into the future. Your sponsorship can help end the cycle of poverty for the orphans at Upendo and help the girls transition into a future full of success, fulfilment and independence. The girls of Upendo understand the importance of an education and have consistently had top ranked exam scores in their district. They hope to become doctors, lawyers and accountants. With your help they can succeed. Kenya’s education system is divided into three stages: primary, secondary and higher education. Primary education starts at the age of six, lasts for eight years and is organised in three stages: lower primary (ages 6-8 or grade 1-3), middle (9-10 or grades 4-5) and upper primary (ages 11-13 or grades 6-8). Secondary education lasts four years (ages 14-17 or form 1-4). Also please read also letters from the Girls. "I would like you to sponsor me from form one to University. The reason as to why I want to reach from that level to the last one, is that I want to attain my goals. I would like to be a surgeon when I grow up. And for that, I will be able to help my siblings, other orphans and you too"
Martha Wambui is sponsored ! ​Martha is going to reach secondary school in 2016 thanks to V.O Traducciones ! Martha has called Upendo home for most of her life. She wishes to attend secondary school and University so that one day she can take care of and provide for other people, just as she was cared for at Upendo when she was very young. Esther Gatumbi is sponsored ! Esther is going to reach secondary school in 2016 . Thanks to Riccardo Pelizzeni, he ran the Dublin's half marathon for Esther. 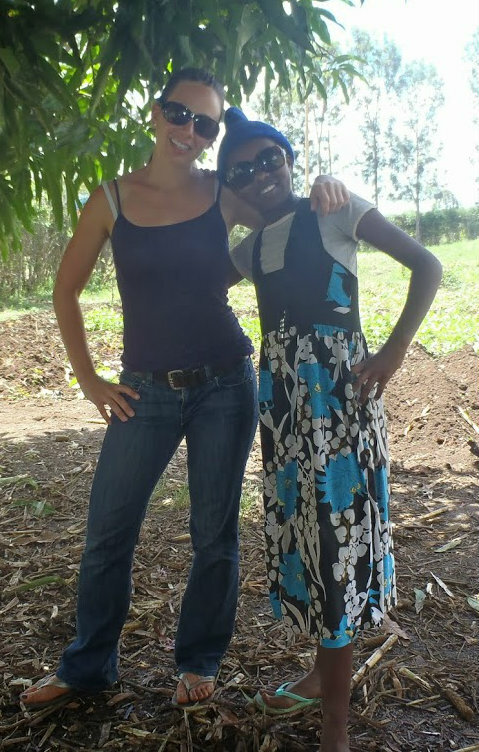 Esther arrived at Upendo in 2006 when she was five years old. She did not know english when she arrived be very quickly became fluent. If you met her, you would immediately believe that she can accomplish her goals of not only going to university, but obtaining an advanced degree while also caring for orphans that have had a childhood like hers. Ann Wanguri is sponsored ! Ann joined the Upendo girls in 2005 when her mother passed away. Since then Ann has thrived and grown into a motivated young woman. Ann hopes to join some of her sisters at Kahuhia Girls High School next year. Linet Withaira needs sponsors ! 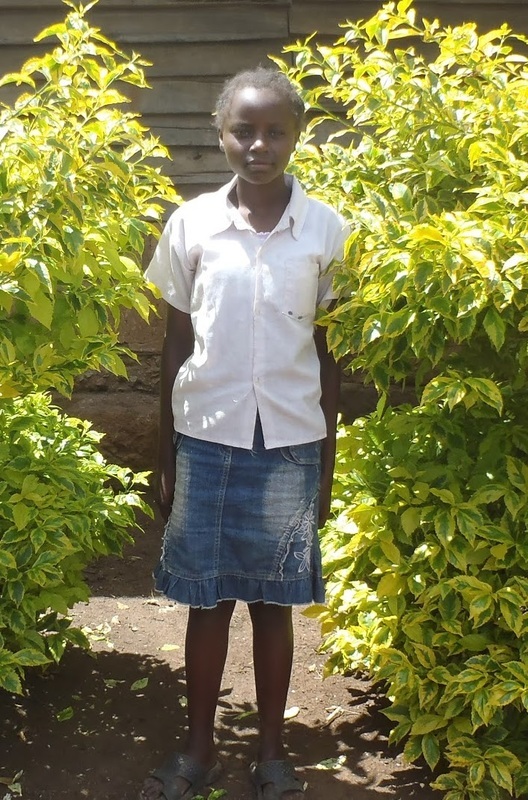 Linet hopes to go to secondary school one day and promises to make her sponsor proud of her accomplishments. When Linet isn’t making her sisters laugh she is working on her school work in preparation for secondary school. 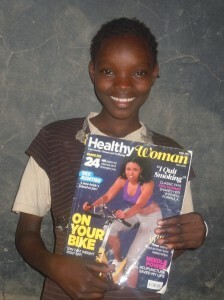 Pauline Muthoni needs sponsors ! 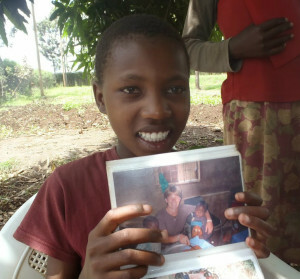 Pauline is 16 years old and hopes to enter secondary school next year. She would really like to attend Karoti Girls High School. Pauline, like many of the Upendo girls is an orphan because her family could no longer take care of her. Pauline believes education is the key to a new life for her and her sisters. Joyce Mugure needs sponsors ! Joyce is requesting secondary school sponsorship to not only educate herself but to show her two biological sisters at Upendo that through hard work anything is possible. Yvonne and Jane are excited to see their sister excel and will look forward to her visits during school breaks. Veronica Njambi needs sponsors ! Veronica has called Upendo home since she was 4 years old when her parents passed away. 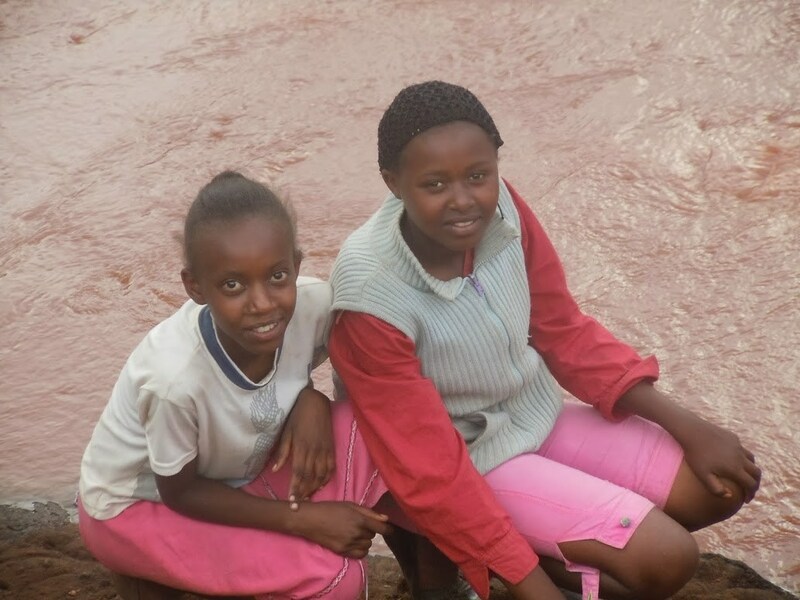 At 13, Veronica hopes to go to secondary school next year and join her sisters on their quest for an education. She is committed to her grades to secure a bright future for herself. Jane Njoki needs sponsors ! Jane came to Upendo after her parents died of AIDS. Jane wants to go to secondary school to make her fellow sisters proud. 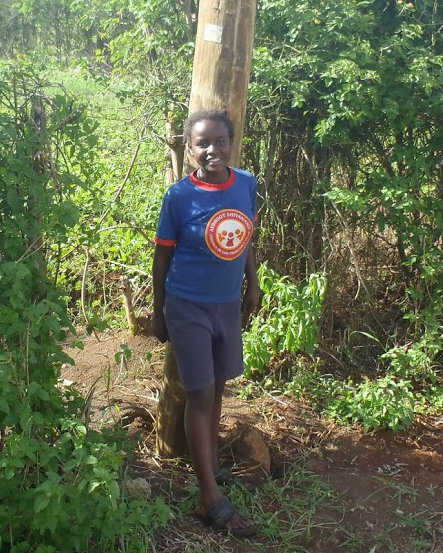 She hopes to attend her dream school and continue on her quest to be a healthy woman.